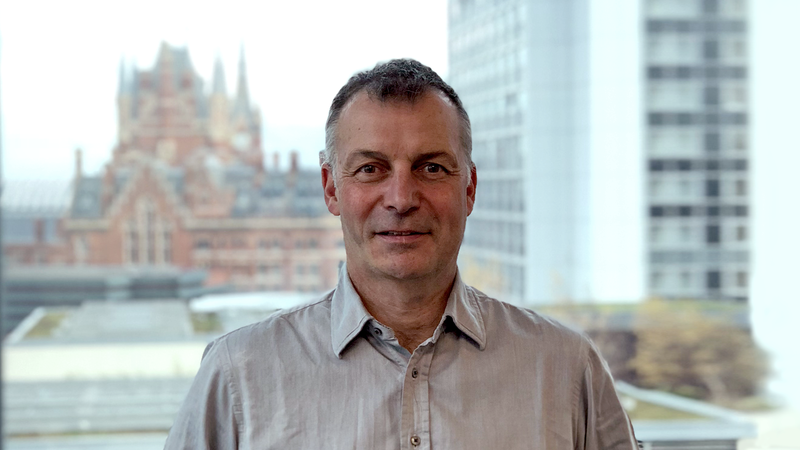 London, 30 November 2018: Leading onboard infotainment solution developer, GoMedia, is celebrating the appointment of highly experienced finance leader, Simon Tucker, as chief financial officer (CFO). Tucker brings with him more than 25 years’ experience across a range of industries including travel, media and working with technology-led start-ups such as opodo.com. With a career spanning the UK, Germany, Switzerland and France, Tucker’s previous positions include CFO at Telegraph Media Group, CFO at Monarch Holdings, financial director at Hertz, and non-executive director at Visit London. Within his finance role as CFO at GoMedia, Tucker will bring operational, strategic and transaction experience, supporting the company in its global expansion. 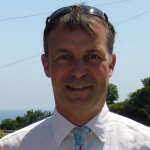 Tucker holds a BA Hons degree and is a fellow of the Institute of Chartered Accountants in England and Wales.